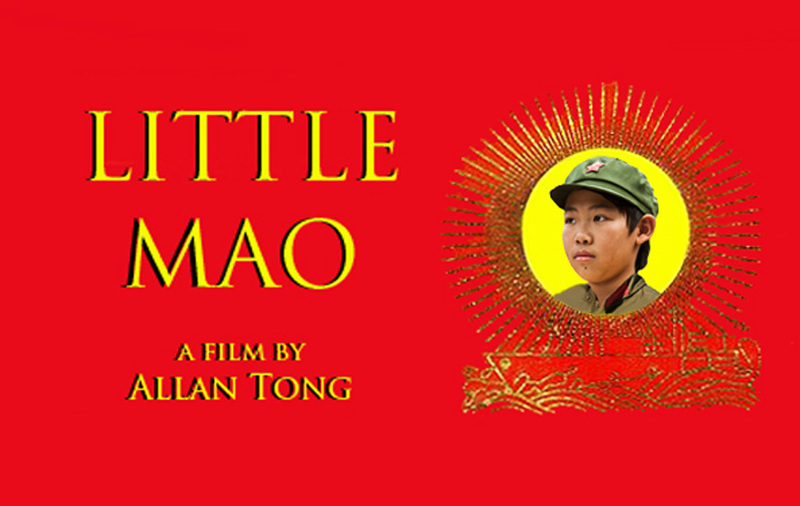 Comrades, the world premiere of Little Mao has just been confirmed. Details will be announced later this month, including city and festival. 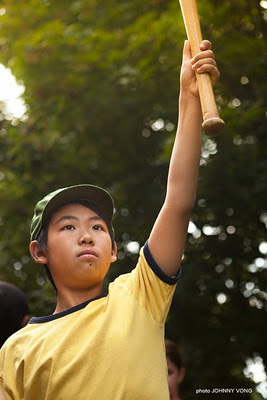 Stay tuned for the revolutionary announcement!